This blog is basically a critique on American/Western Christiandom. 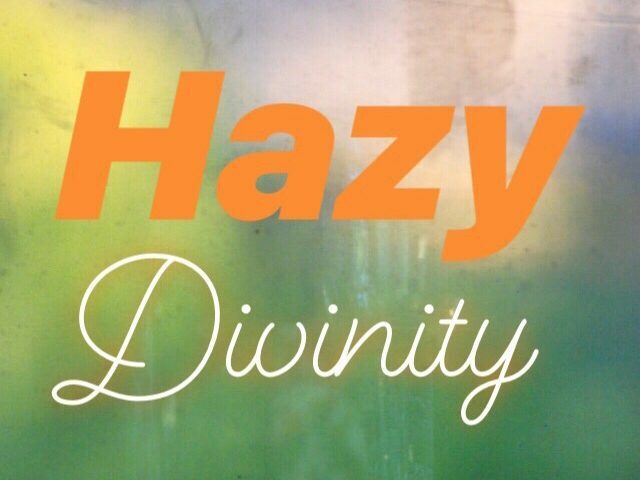 Also, it’s an admittance that we all are a bit “hazy” when it comes to The Divine. Join me, as we journey through the mystic fog and find our “Christ-bearings”.